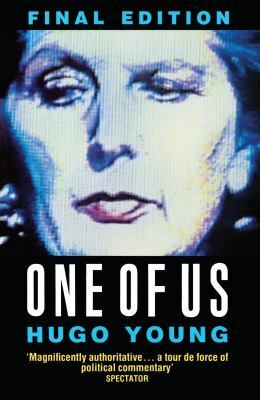 In this acclaimed political biography, Hugo Young traces Thatcher's journey from her apprenticeship under Harold Macmillan and her participation in the government of Edward Heath, to her unquestioning destruction of the Conservatism of the 1950s and 1960s and her emergence as a senior stateswoman of the Western world. 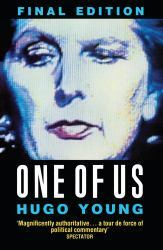 Drawing on his first-hand experience of covering British politics during the 1970s and 80s, Young presents unique insight into Margaret Thatcher's final term and the astonishing story of her fall. Richly detailed, intimate and with a full assessment of her historical importance, this is the ultimate portrait of Britain's first female Prime Minister and her influence on British politics. 'Hugo Young's wonderfully deadpan biography scrutinises our domestic version of a banana-republic supremo. To be read through twice - and carefully kept for reference' Norman Lewis, Daily Telegraph 'Young tells the Thatcher story with fairness and natural elegance, and constructs a rich and subtle portrait' Peter Jenkins 'The best book on Mrs Thatcher and the modern Conservative period' Malcolm Rutherford, Financial Times 'A remarkable portrait of the most partisan, embattled prime minister of modern times' Sunday Times 'a magnificently authoritative work, a textbook to its epoch . In its explanatory power, this book is outstanding: a tour de force of political commentary' Spectator.